Discover our nature and reconnect with your family's nature. 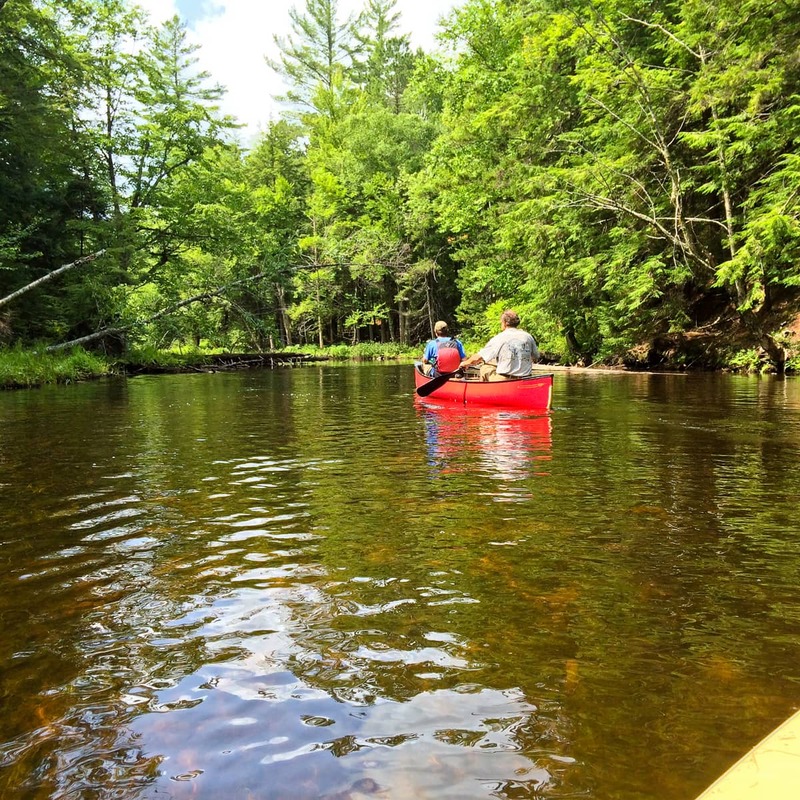 This unique package includes time to immerse in an "Adirondack Hidden Gem" of a lake with incredible paddling, a shallow beach great for kids, and one of the most amazing mountain-lake sunsets to bond in. Interpretive trails, mountain bikes, canoes, kayaks, paddle boards and more await you. But we've just started - Great Camp picnic dinners at the beach, family cooking classes and more continue the fun. Tickets to a diverse range of outdoor and indoor experiences are included ranging from the Wild Center and Adirondack Carousel to the Paul Smiths Visitor Interpretive Center.